Sorae Church was the first Protestant Christian Church founded in Korea. Following the translation of the Bible into Korean, the church was built in 1884 by Suh Sang Yoon who had been converted to Christianity while in Manchuria. 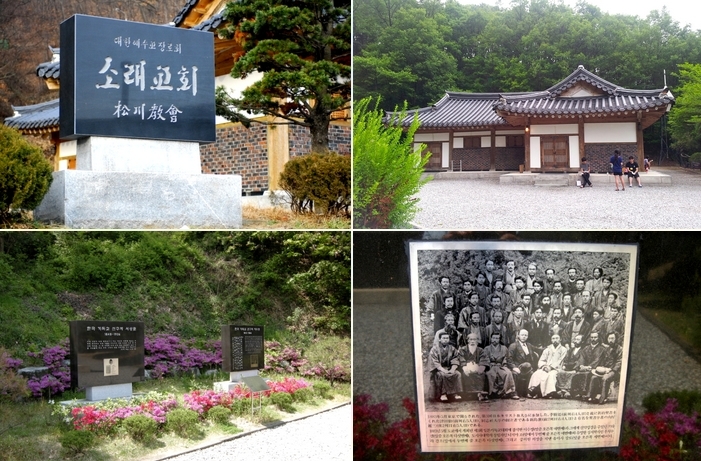 During this period, the western religion was strictly forbidden by the authorities, so Suh Sang Yoon and his group of Christians had to find a secluded area to build the church. The village of Sorae appeared as a good choice, as it was fairly difficult to reach. While the original site is now under the control of the North Korean regime, the building was reproduced by South Koreans after the country’s division.